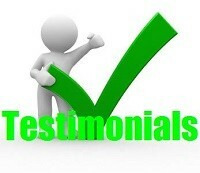 See what people are saying about Tracy Express! Updated Saturday August 10, 2013 by Tracy Express. External links are provided for reference purposes. Tracy Express Fastpitch Softball is not responsible for the content of external Internet sites. 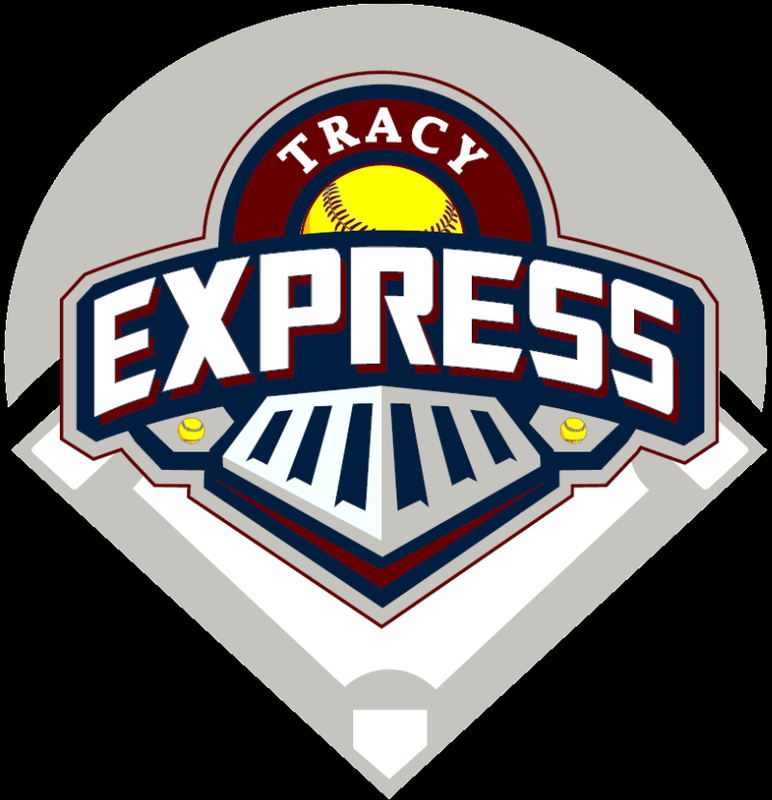 Copyright Tracy Express Fastpitch Softball All rights Reserved.